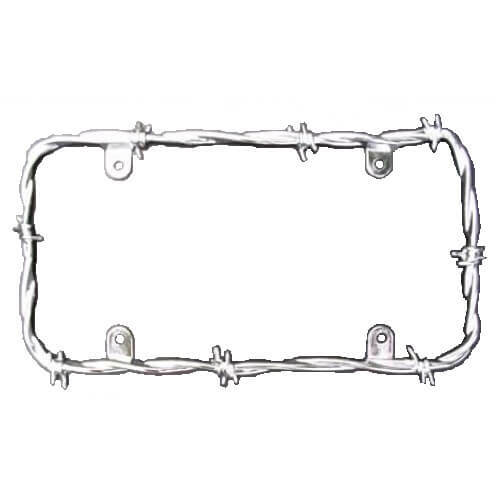 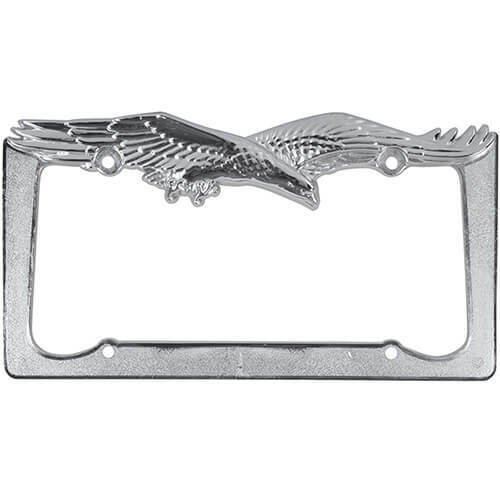 The Rim license plate frame features a slim and sleek look. 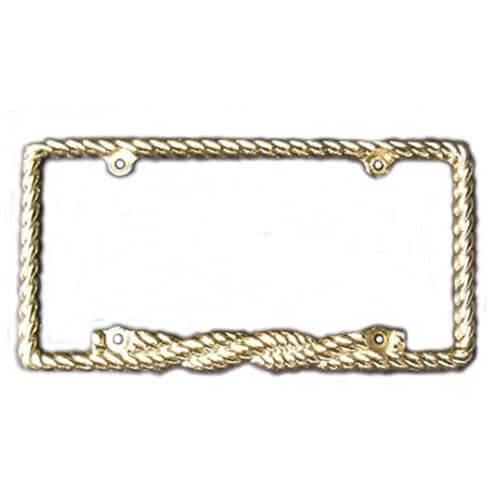 Made from die cast metal with either a chrome plated finish, brass finish or black finish. 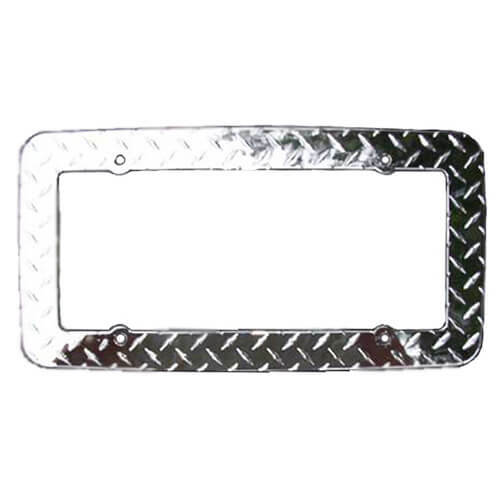 It is designed for use on both cars and truck with standard USA sized plate mounts. 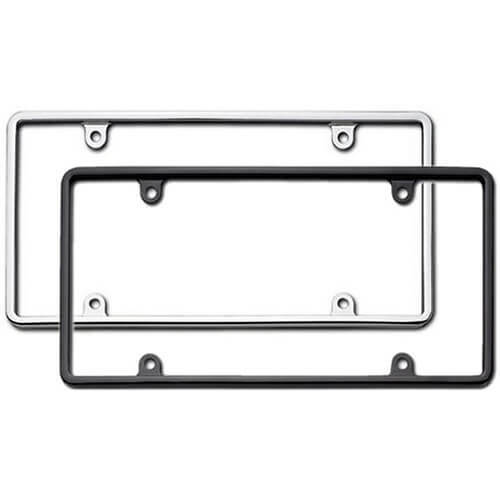 The Rim license plate frame is also easy to install.